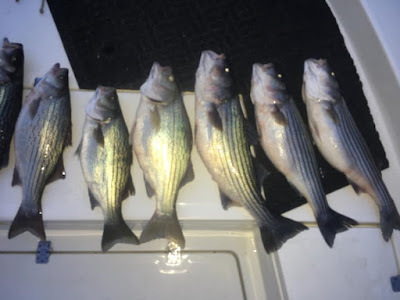 These are some of Bryan's catches from the last couple of days. 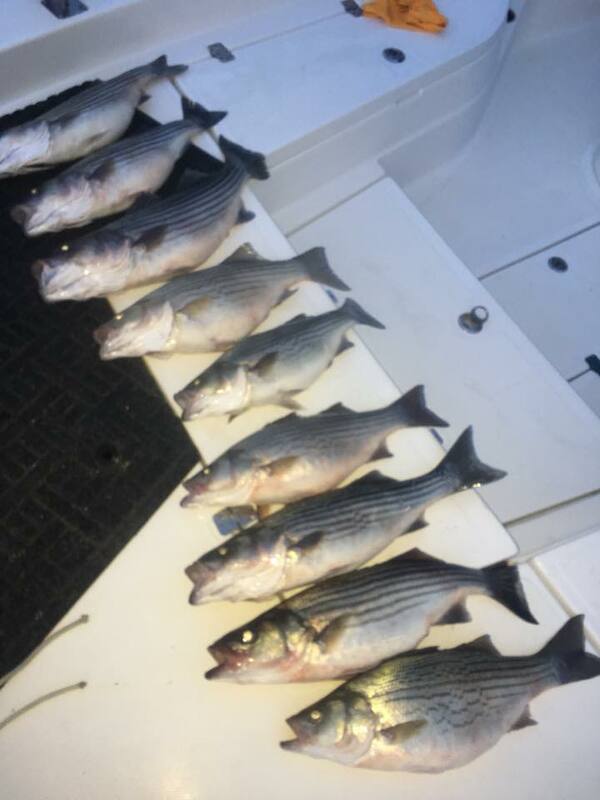 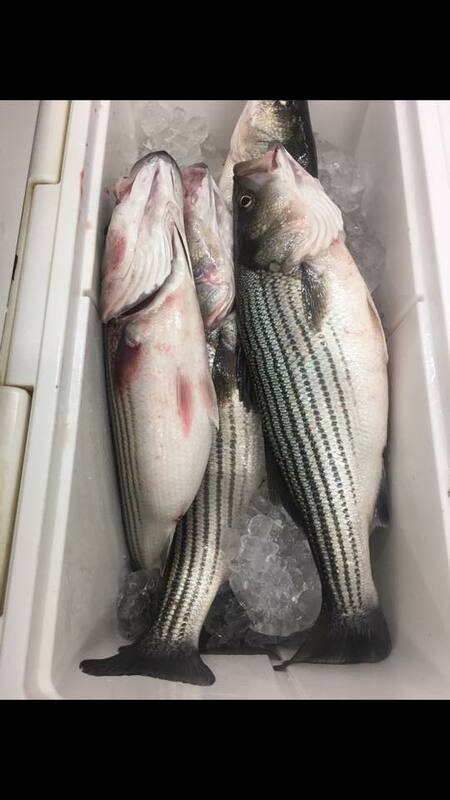 He has been out daily locating and catching Stripers for his clients. 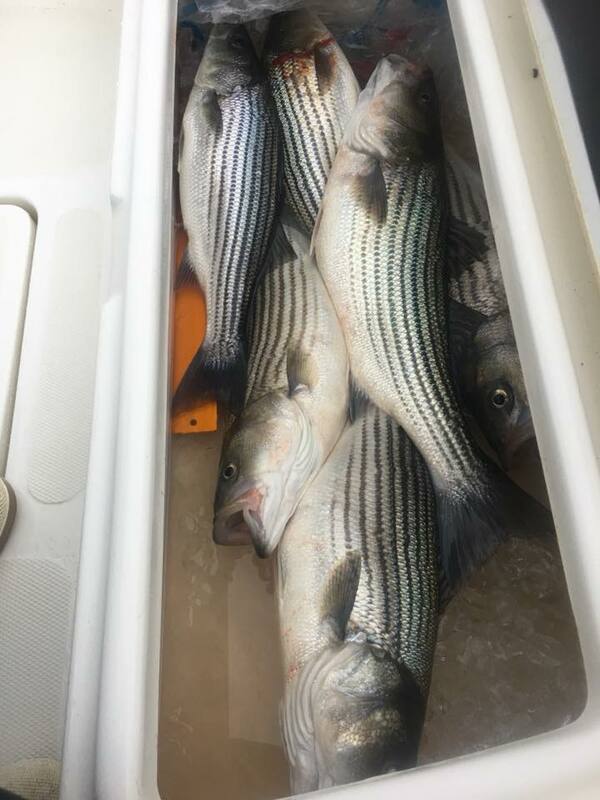 All week he has been averaging 20 to 30 nice Stripers a day. Contact us and let him "Hook You Up"!